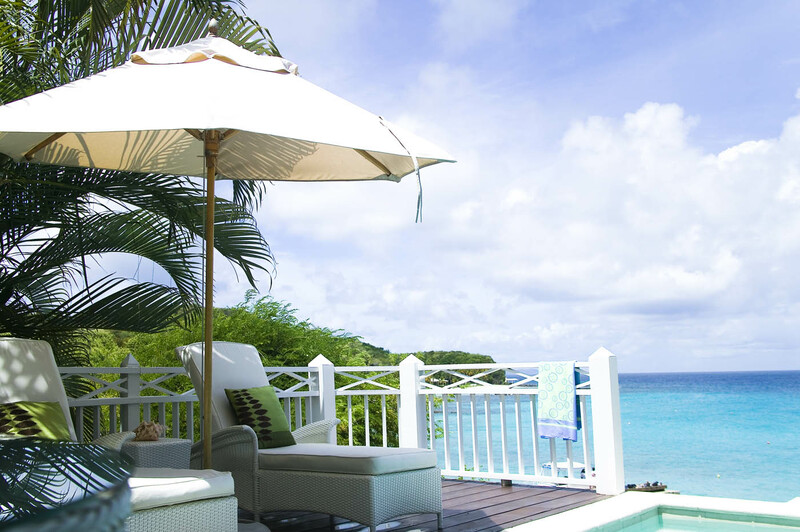 On the intimately alluring island of Mustique, the Cotton House is arguably the most exclusive small luxury hotel in the Grenadines. 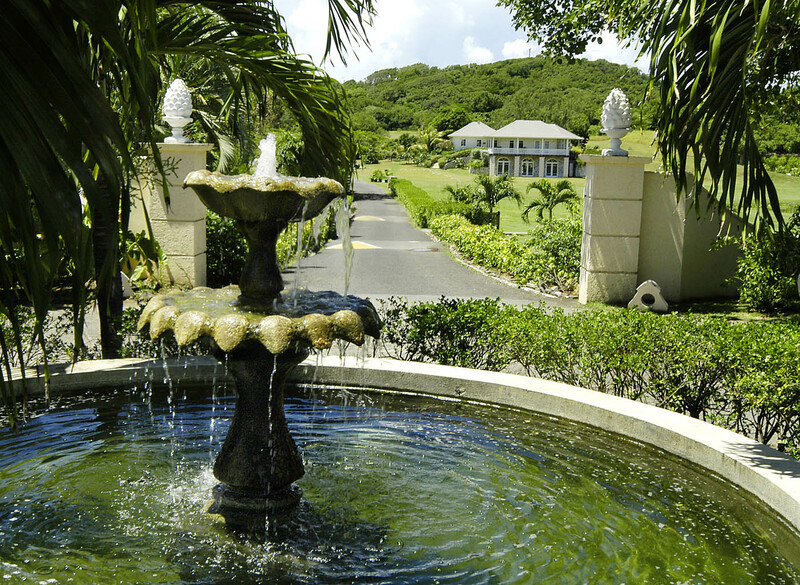 Mustique’s 13 lush acres ooze glamour with every breath and the Cotton House is the only full-service hotel available. 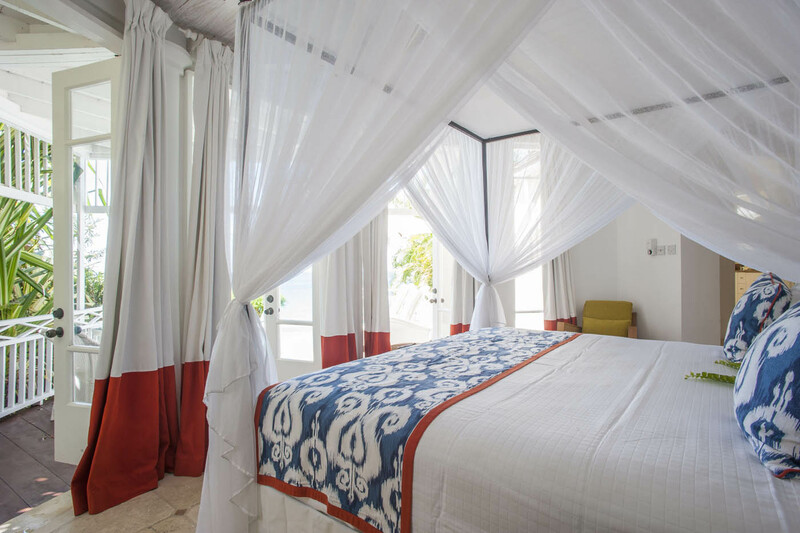 With just 17 rooms and suites this small boutique hotel, with its own luxurious take on shabby chic invites you to be seduced by the captivating beauty of your surroundings. 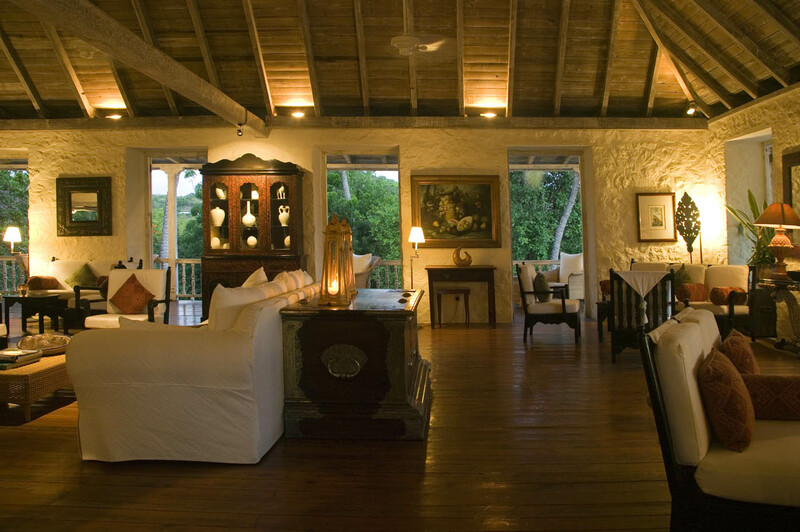 Distressed wood, stone and whitewashed walls, soft furnishings, billowing mosquito nets draped over huge squishy beds, dressed in fine linens with colourful Caribbean splashes all enhance the languidly romantic ambience. 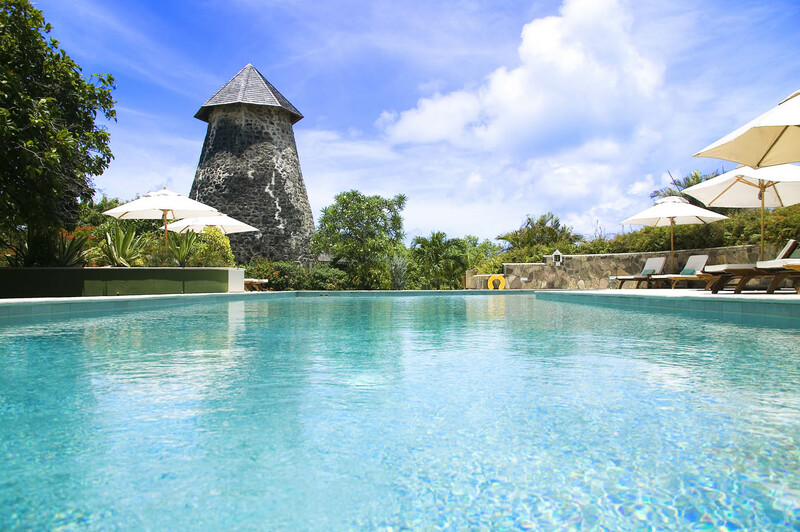 This small boutique hotel offers a cocoon of comfort for those seeking deep rest and recuperation amid a breathtaking island paradise. 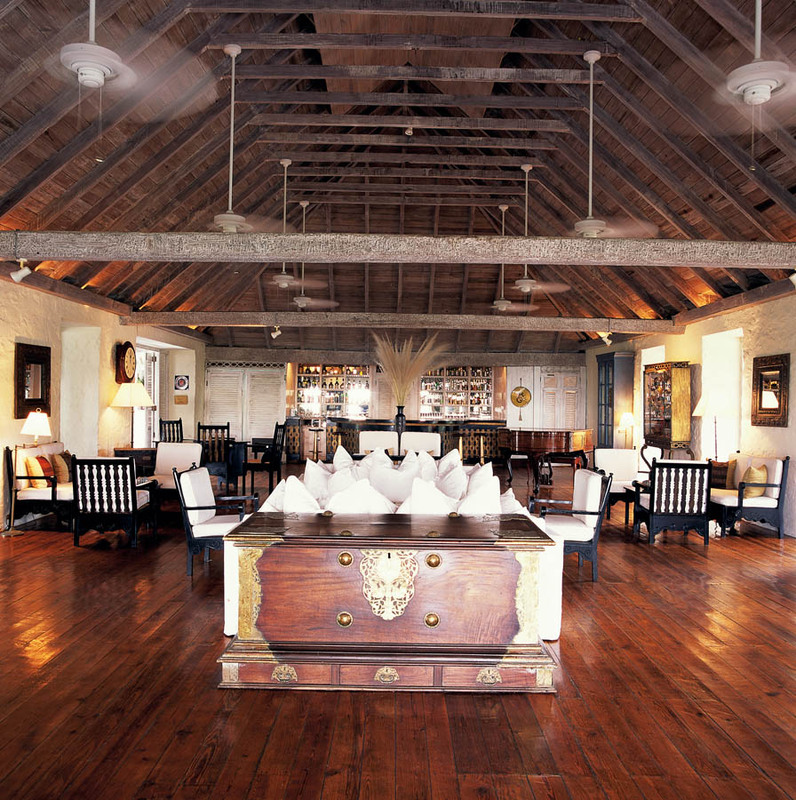 Whether seeking a quiet getaway for two or a family house party for twelve the island caters to all tastes. 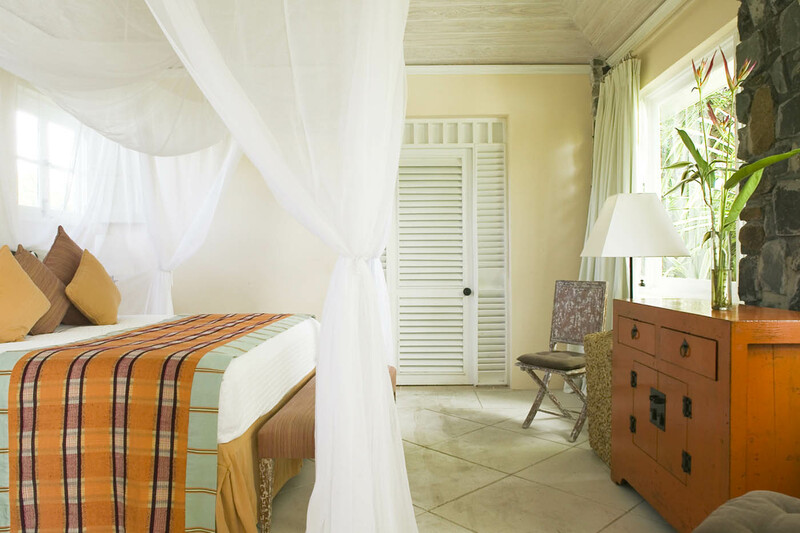 Choose to stay in the seventeen bedroom boutique Cotton House with your own suite and plunge pool, or rent one of the exclusive hideaways in The Villa Collection and indulge in the privacy of your own fully staffed villa. 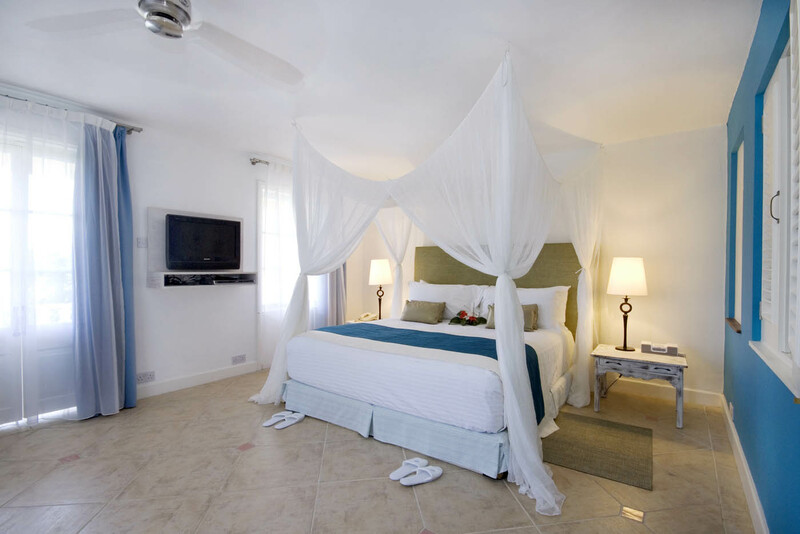 The Seaview rooms are one bedroom suites enjoying stunning views of the Caribbean sea and neighbouring islands. 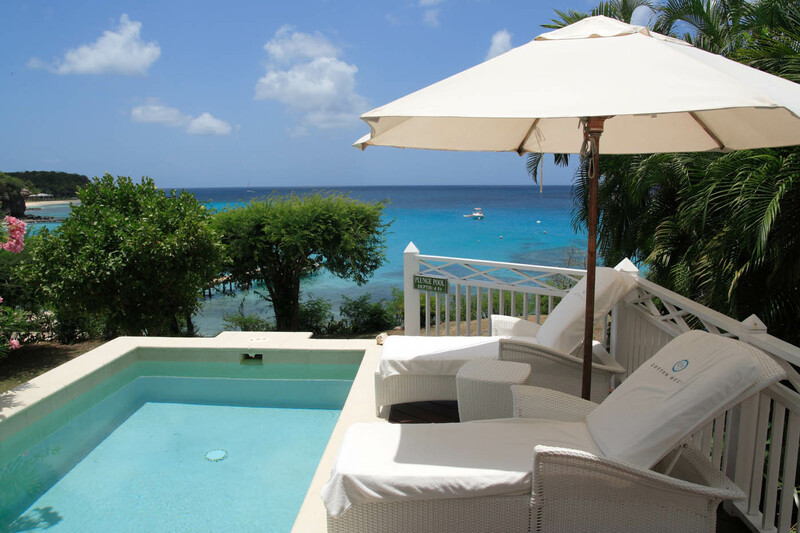 They feature separate elevated bath tubs, out-door showers with sunset views and extensive elegantly furnished balconies, for relaxing and private dining. 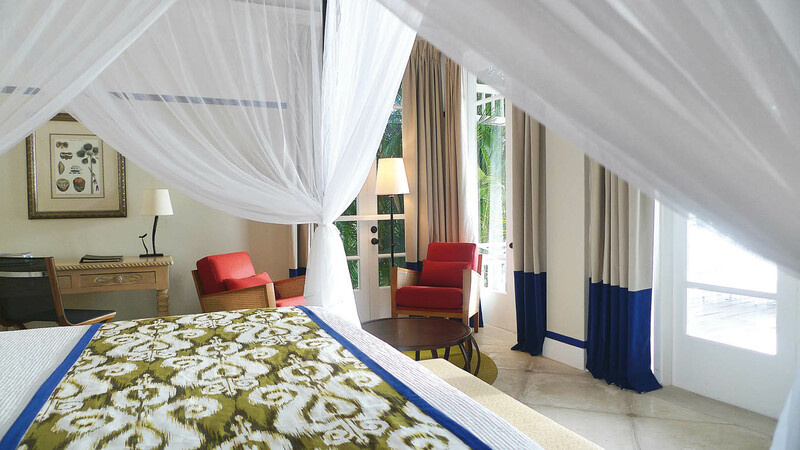 The Deluxe Seaview rooms are one bedroom suites, with private plunge pools enjoying stunning views of the Caribbean Sea and neighbouring islands. 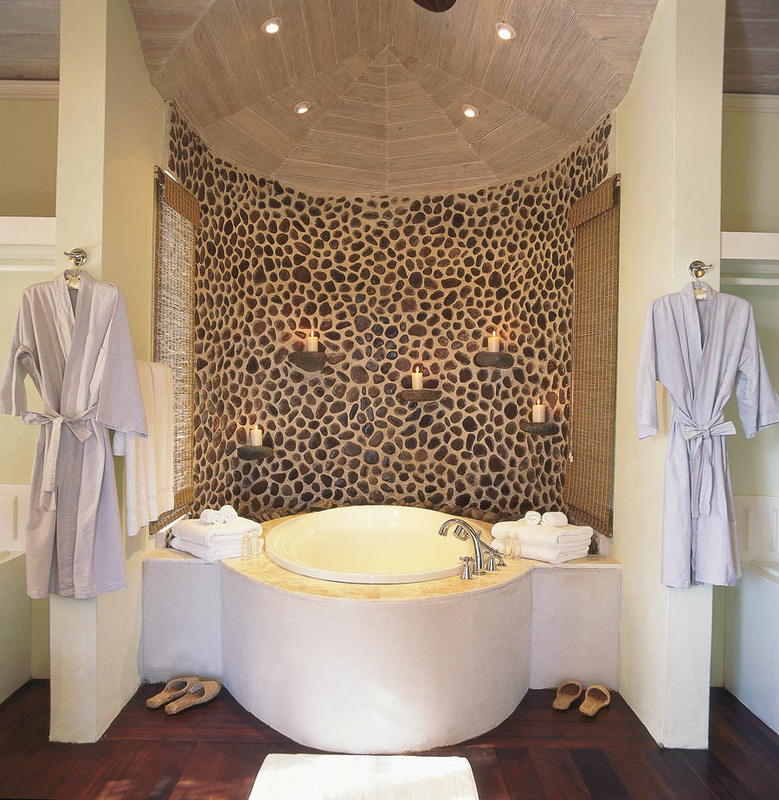 They feature separate elevated bath tubs, out-door showers with sunset views and extensive elegantly furnished balconies with private plunge pools and dining facilities, designed for relaxing and private dining. 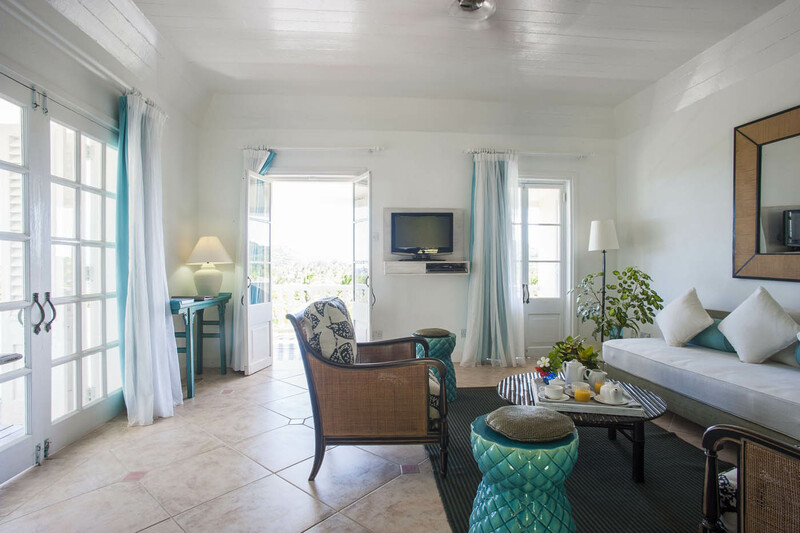 The Garden Suites are first floor one bedroom suites with Garden views. 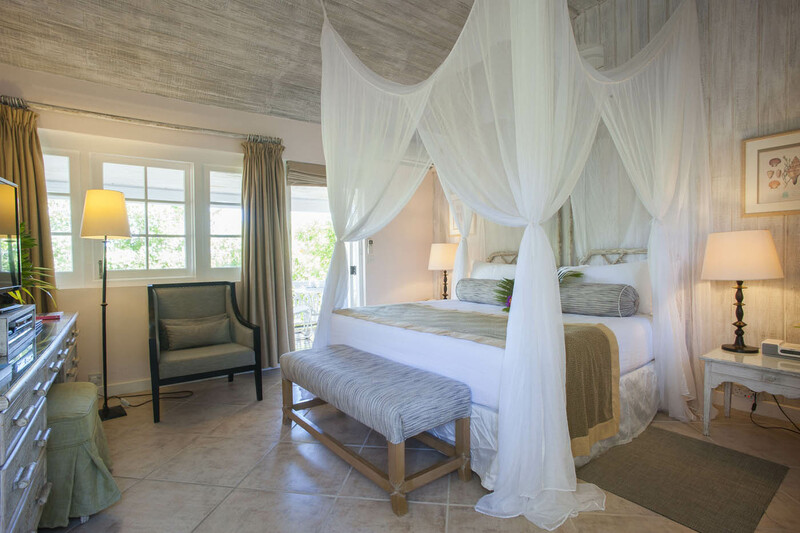 The bedrooms have large stone bathrooms with separate showers and elevated bath tubs, and connect with a private sitting room that can also be used as a small second bedroom for children making them ideal for young families. 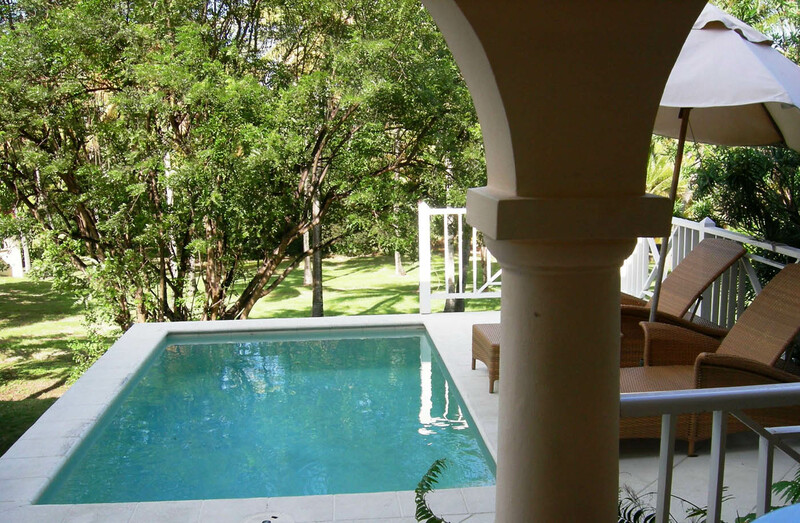 They all have private verandas with a dining table and elegant sun loungers. 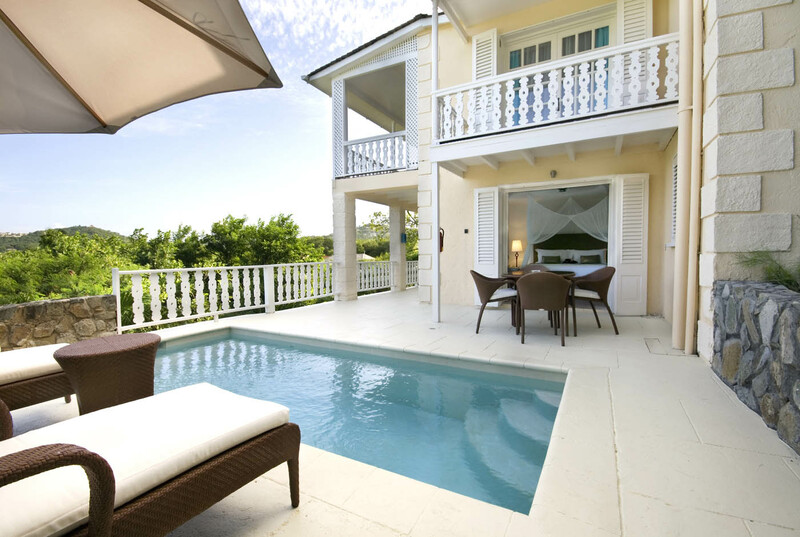 The Deluxe Garden Suites are ground floor, one bedroom suites with Garden views. 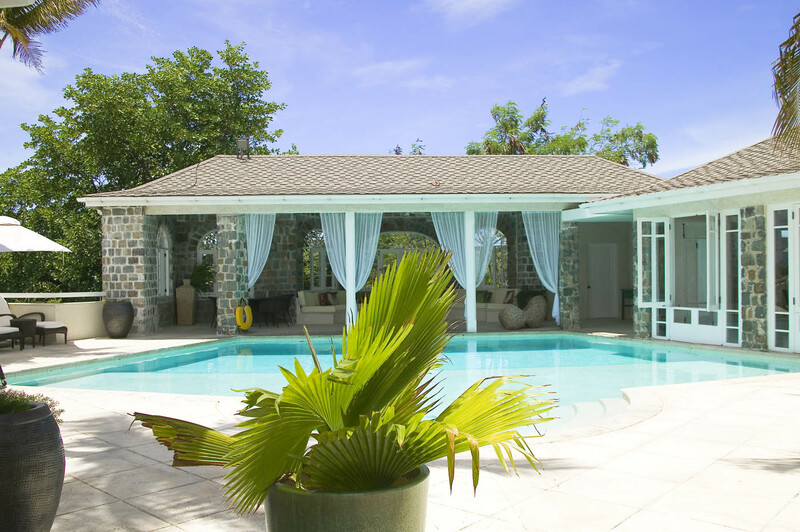 They have extensive private verandas with personal plunge pools, a dining table and umbrellas and sun loungers.The master bedroom connects to a separate living room with sofa bed which can be used for small families with young children. 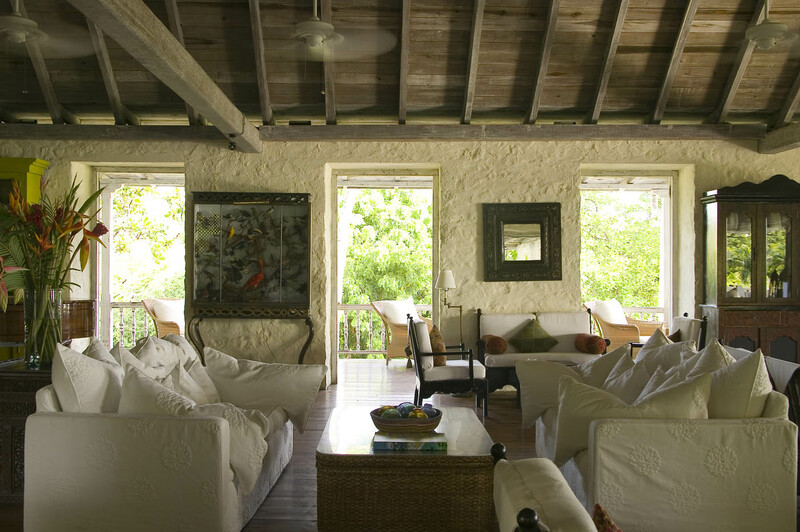 The Garden Cottages are typically colonial Caribbean in style, enjoying garden views. 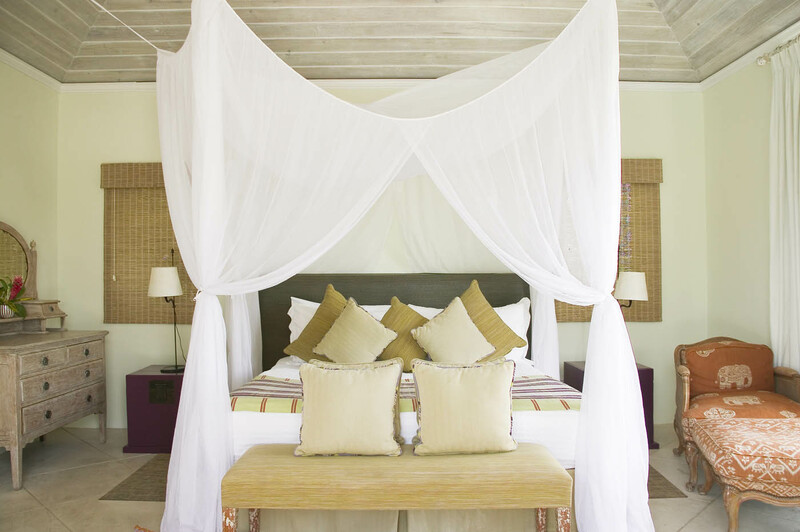 The bedrooms feature king-size beds with elegant muslin drapes, a dressing room and en suite bathrooms with showers. 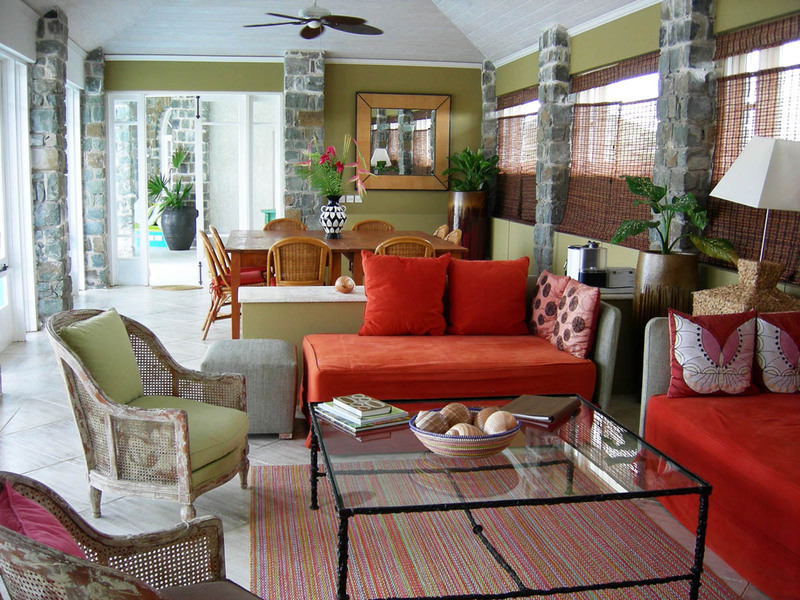 Each room opens onto a large veranda which is furnished with lounge chairs and dining furniture. Tristan Welch, who recently joined The Cotton House as Head Chef, is a well-known culinary figure in the UK as former head chef of the revered 2* Michelin restaurant, Petrus, before becoming Chef Patron of Launceston Place in Kensington. We are delighted that Tristan has joined us bringing his creative flair and skill to enhance the guest dining experience at The Cotton House. 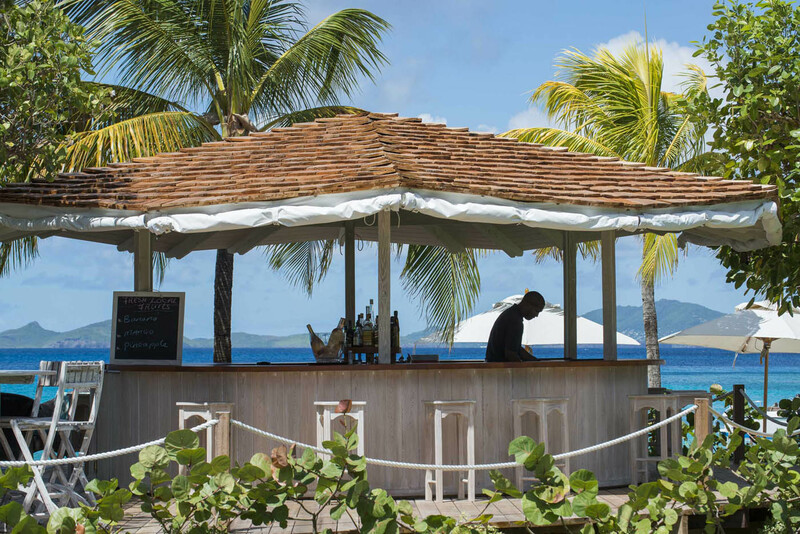 Tristan’s style is to draw on the island’s location and source the very best local sustainably sourced produce, in particular the fruits of the sea. Guests can choose between the ever popular Beach Cafe & Bar perfectly situated on Endeavour Bay, offering morning drinks and ices from the daily menu at the Ice Cream Parlour, to light lunches of surf fresh catch of the day and salads, and wind up watching the sun go down with cocktails at the Bar. 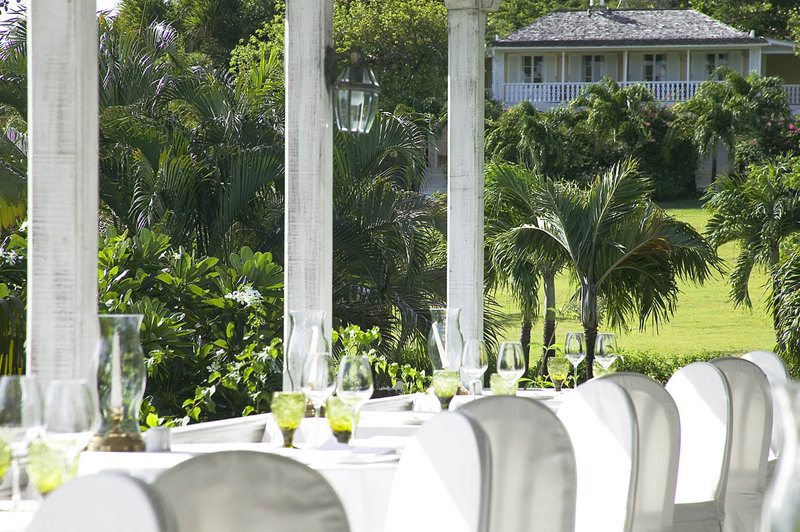 Whilst those seeking something more formal can enjoy an extensive range of award-winning wines and the Caribbean’s largest rum collection, before trying the a la carte menu at the Veranda to try our Michelin chef’s creative twist on progressive West Indian cuisine. 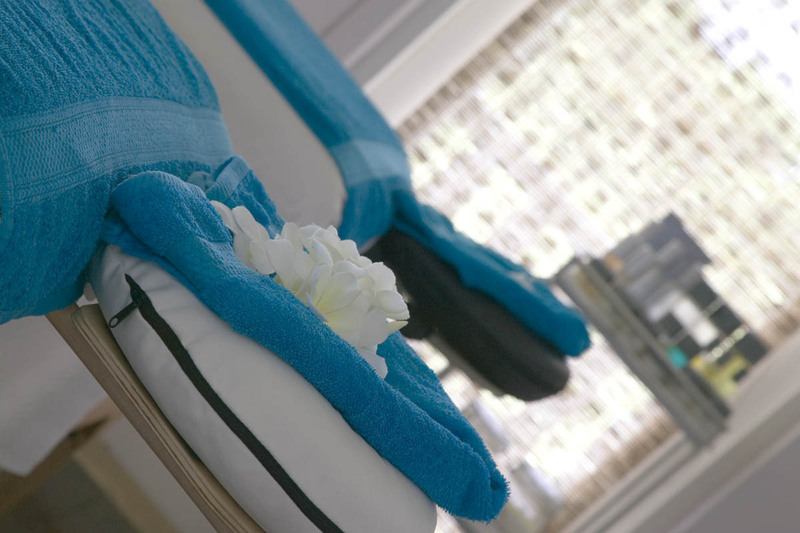 The Cotton House Spa has four treatment rooms, a relaxation room with stunning sea views and a specialist beauty salon offering a range of holistic and beauty treatments. 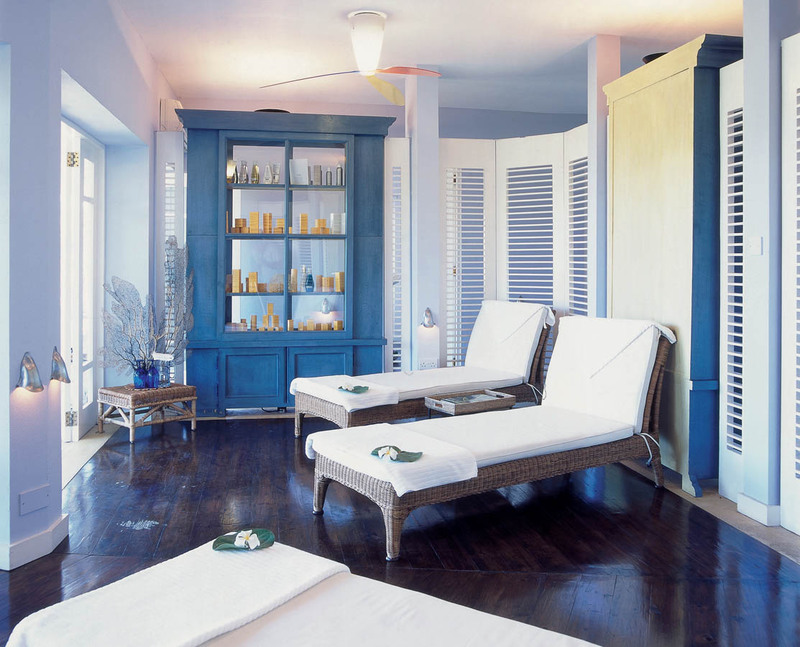 There is a fitness instructor who runs a range of daily classes, including the popular sunrise and sunset beach yoga. 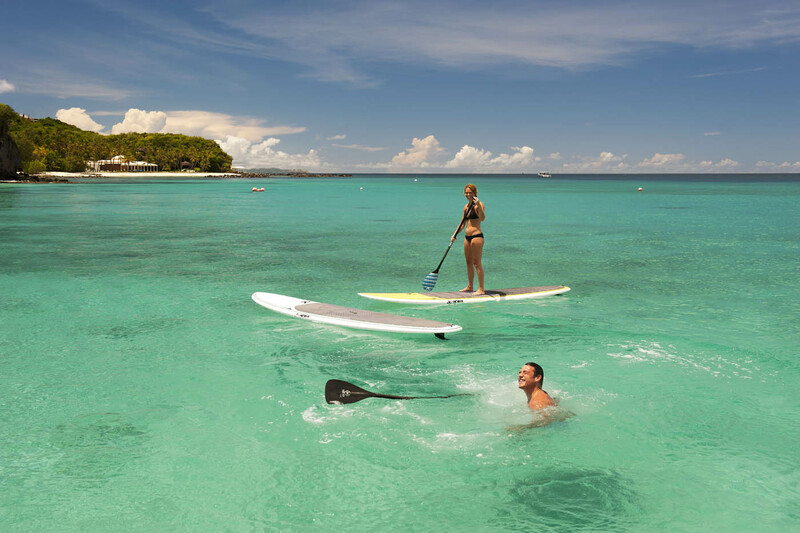 There is an extensive range of watersports available on the island from scuba diving to snorkeling, and windsurfing to Hobie Cat sailing. 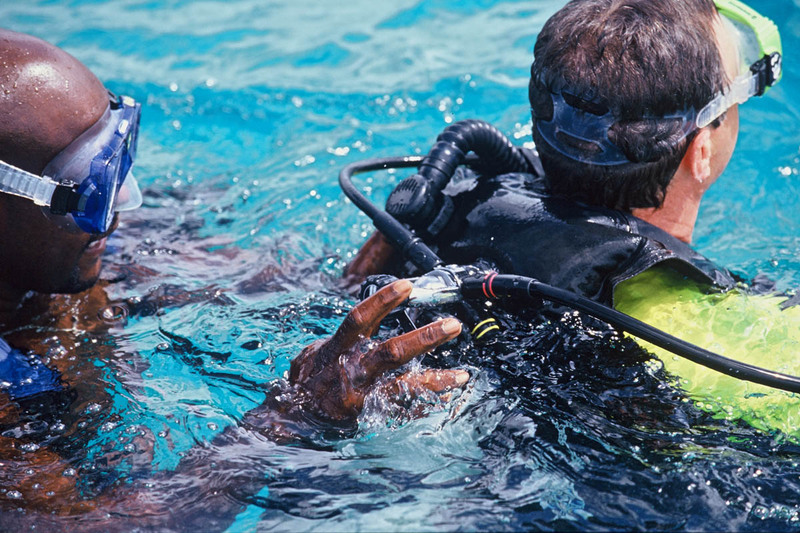 Visit our well stocked Watersports Centre located on Endeavour Bay where you can choose from boogie boards and windsurfers, stand up paddle boards or a glass bottom kayak to explore the reefs beneath the sea. 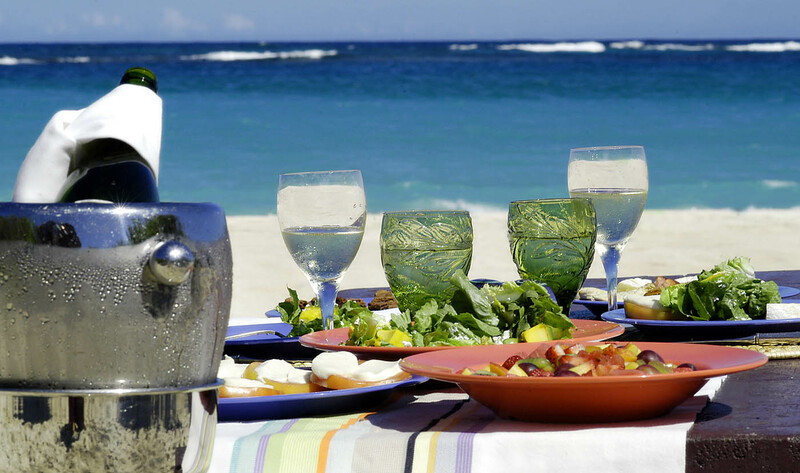 The equipment can even be dropped off at your favourite beach. 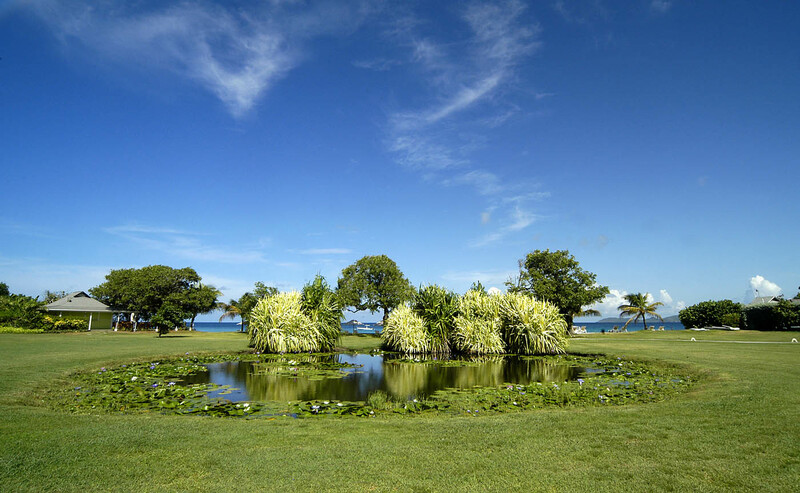 Day trips visiting neighbouring islands are available by sail or power boats, by private charter or as part of an organized trip with options to snorkel, fish and to lunch on another island. 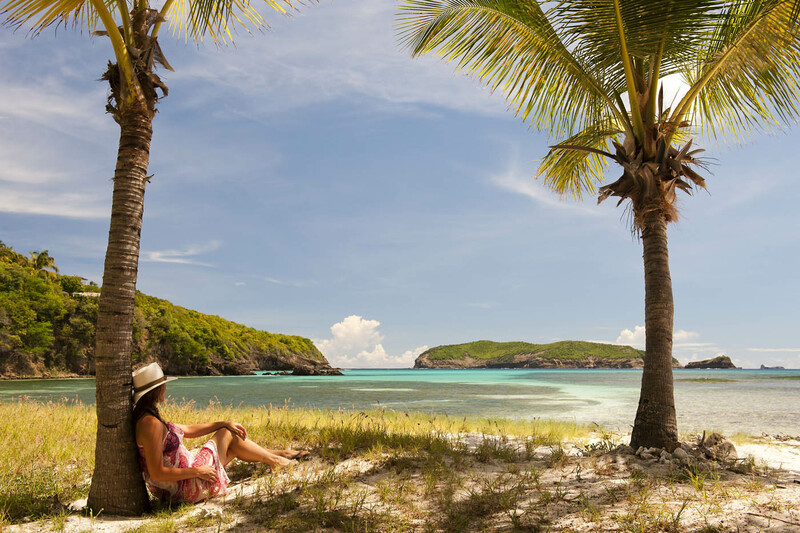 Visit the stunning marine conservation park at Tobago Cays, a pristine group of uninhabited islands where you can picnic ‘on location’ where Johnny Depp was famously marooned in The Pirates of the Caribbean, before swimming with the hawksbill turtles on the reef. 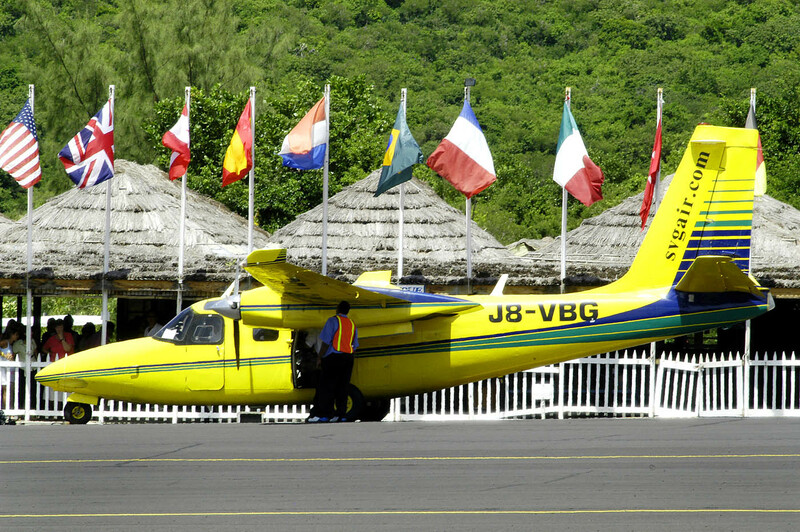 Be sure to explore the neighbouring islands of Bequia, Canouan, Palm, Union and Petit St. Vincent too. 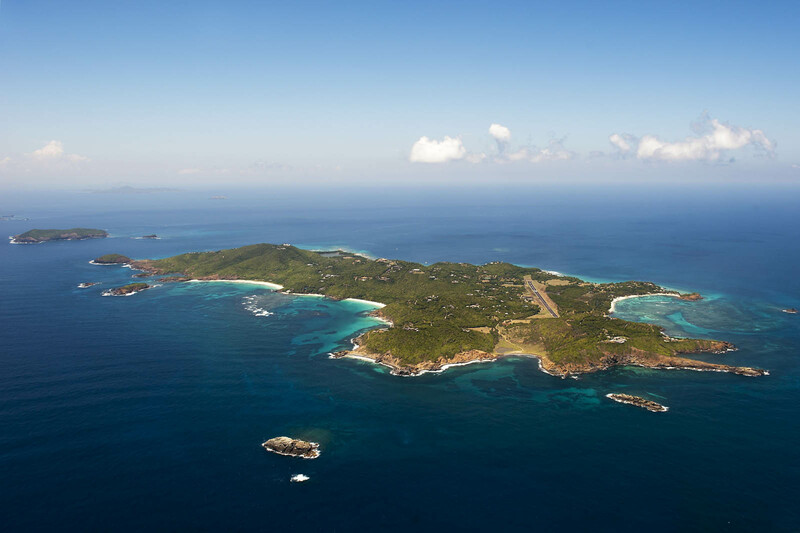 The waters around Mustique are renowned for their fabulous sailing conditions. 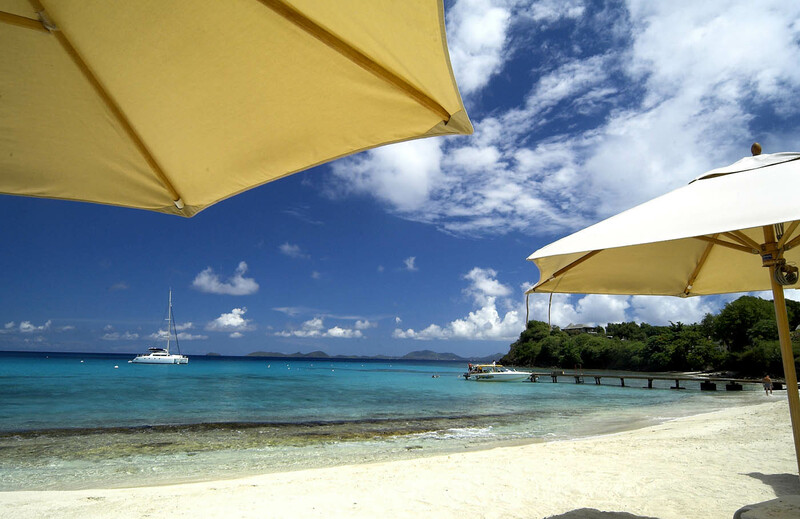 Beginners and children can take lessons in the Hobie Cats in Endeavour Bay whilst more experienced sailors can charter a range of Schooners and Catamarans. 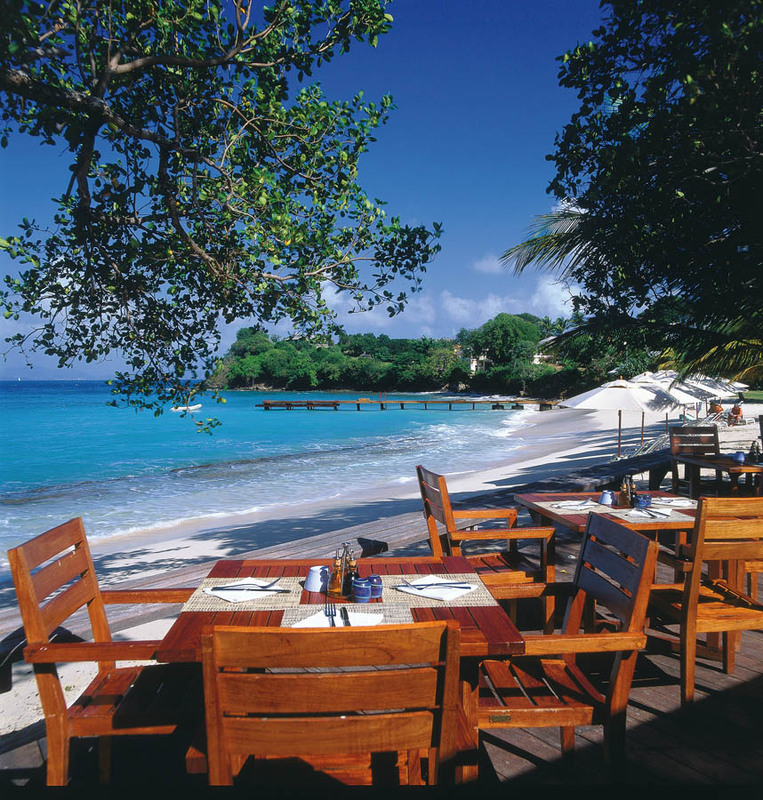 The seas around Mustique offer a host of different species from salt water salmon and mackerel, jack, yellowtail snapper and barracuda, to deep-sea tuna, dorado (mahi-mahi), wahoo, sailfish and marlin. 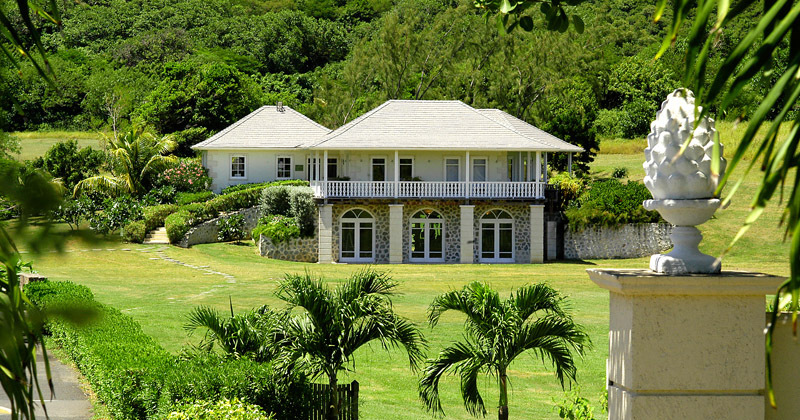 Tennis is very popular amongst Mustique guests. There are four floodlit omnicourts,and two floodlit hard courts . Use of the tennis courts is complimentary. A range of tennis lessons and courses for all ages are available with our resident tennis coach, including daily drop-in games for those looking for social match play. Racquets, whites and tennis balls are available for purchase or hire at the Tennis Club Shop. 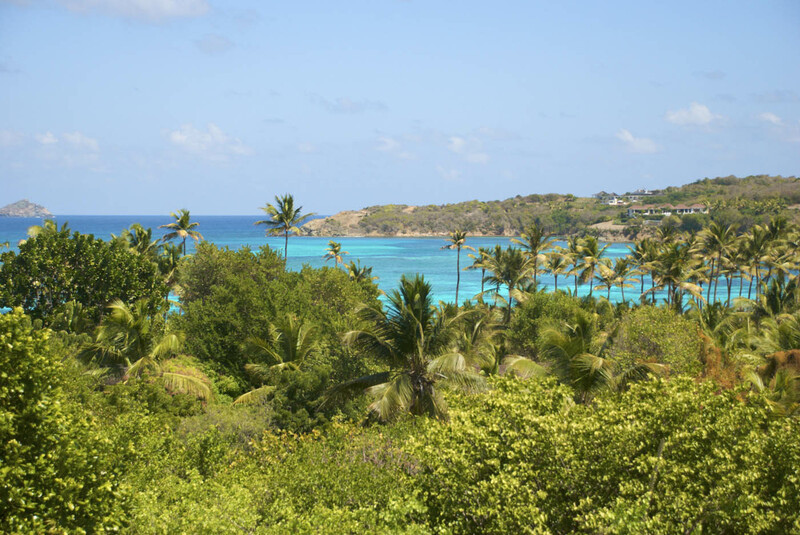 Explore Mustique on horseback, trekking up into the hills to enjoy the many wonderful views or gallop through the surf on a choice of deserted beaches. There are horses and ponies to suit all levels of experience and group or private lessons can be arranged. The very popular three-day pony camps for children are held throughout the year giving them the chance to learn about stable management and the daily care of their ponies.